The Society has its own extensive library and research facilities including internet access and fiche readers. We also have a research officer. 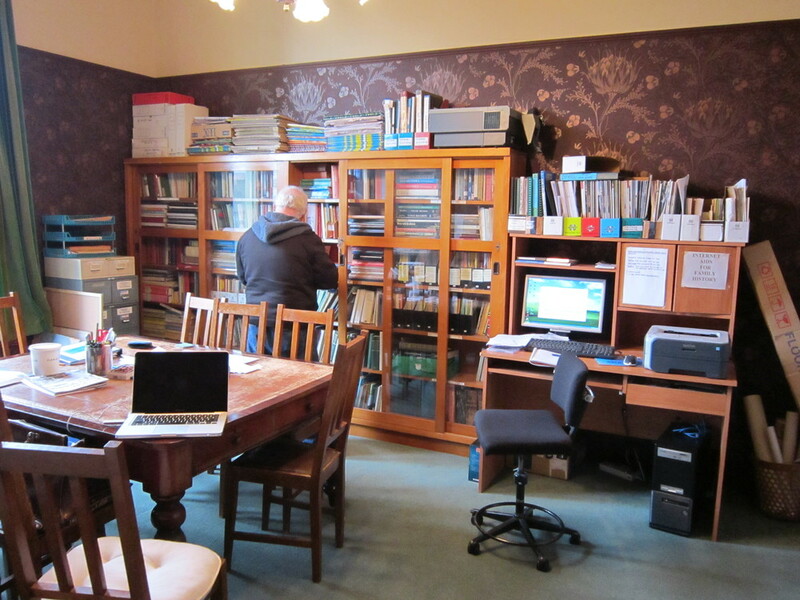 We undertake all types of family research, but can give particular help with Christchurch research. Aotearoa Room at the Public Library. This facility includes parish registers for most Canterbury churches. These records include births, deaths & marriages. Archives New Zealand (Christchurch) - wills & police records. Museum research - including early photos & newspapers.